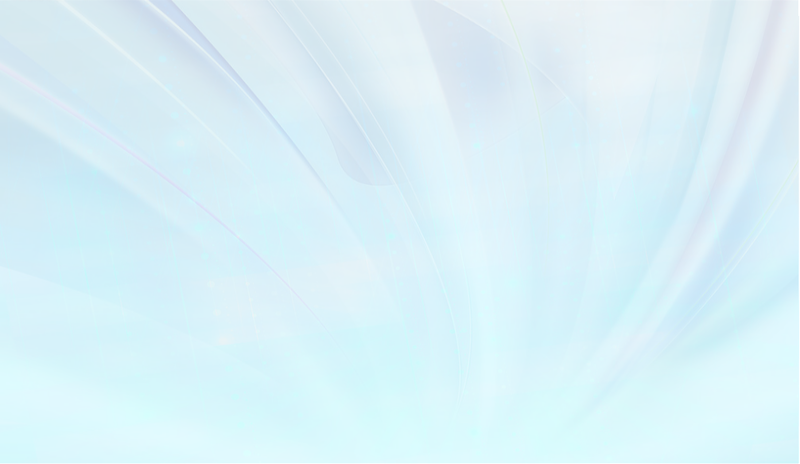 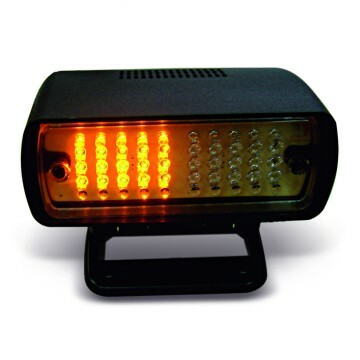 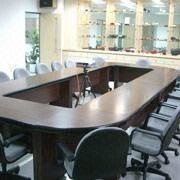 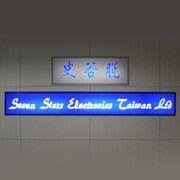 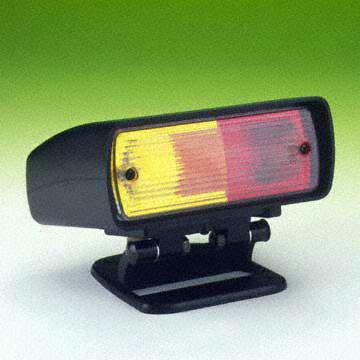 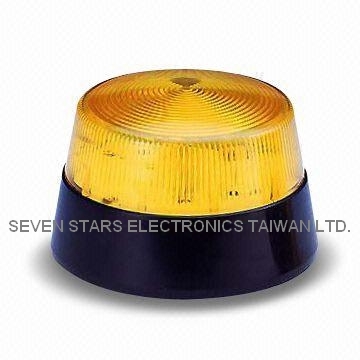 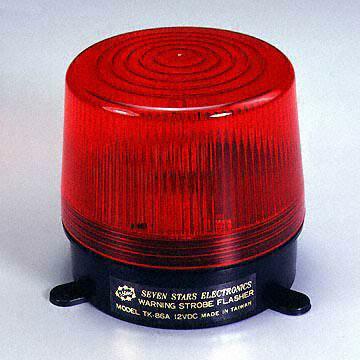 Seven Stars Electronics Taiwan Ltd. is one of the leading manufacturers of warning strobes, bell boxes, electronic piezo buzzers and sirens which are supplied at competitive prices and with reliable quality. 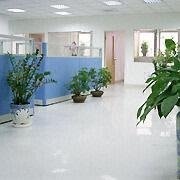 We have had excellent reputation throughout the international markets for over 40 years. 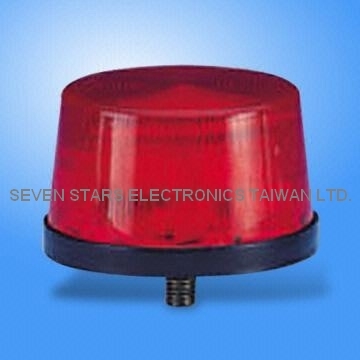 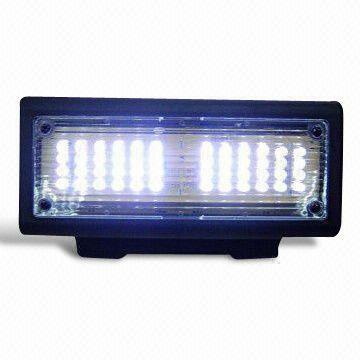 We also welcome OEM and ODM cases.